Self Care for our mind, body and spirit is a crucial component for a balanced and healthy lifestyle. This winter come and pamper yourself with a Rebalancing Reiki Session or a Rejuvenating Foot Reflexology Treatment. All of our services are designed to relax & rejuvenate your physical, emotional & energetic body as well as reconnect you to a more authentic way of life. 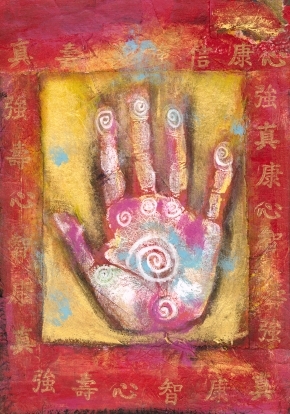 Click here for more information on our Reiki Treatments. Click here for more information on our Reflexology Treatments. Click here for more information on our Prenatal Services.